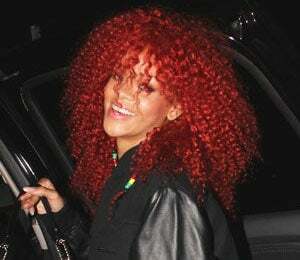 The ink is beginning to dry on Rihanna and Chris Brown’s recently adjusted restraining order. Rihanna agreed to lift the order against him in February, but waited until now to speak her decision. The Bajan beauty says she did it more so for his career than anything else and claims the adjustment doesn’t mean they’ll ever make up or communicate again. When asked why she lifted the order, RiRi replied, “That’s my decision. It doesn’t mean we’re going to make up or even talk again. It just means I didn’t want to object to the judge,” she told Rolling Stone. Rihanna’s honesty shines through in her comments — though they may come off as curt, she’s clearly over talking about the situation and has moved on. Just last week, newswires were reporting that the two would reunite on ABC — we don’t think that’ll ever happen. More so, we don’t think it needs to happen.